Our projects as they happen! 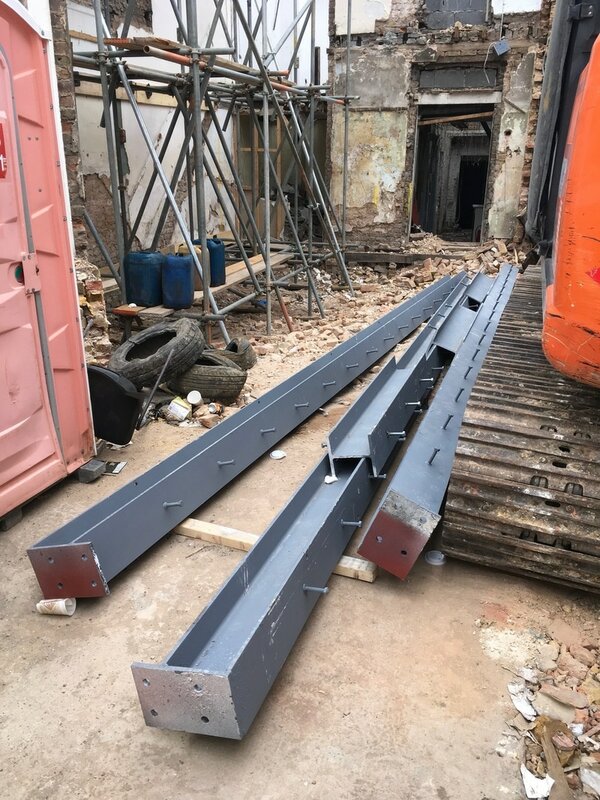 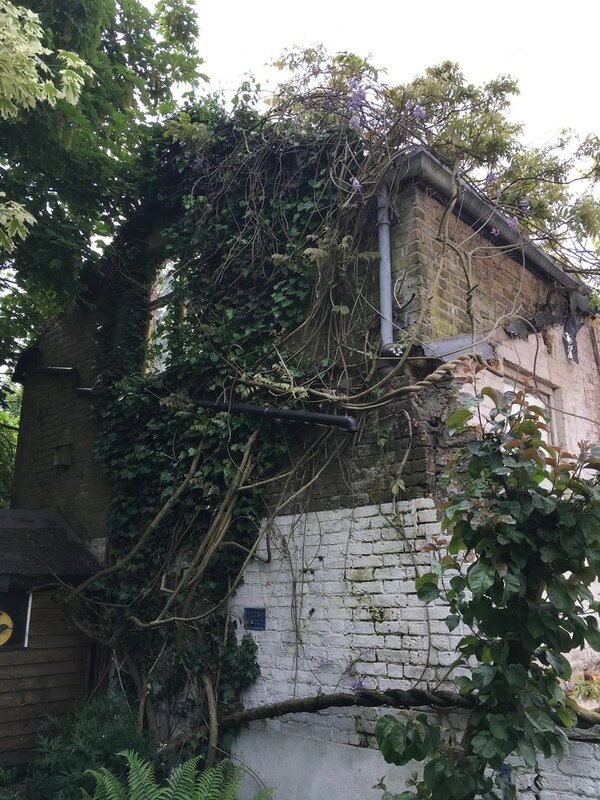 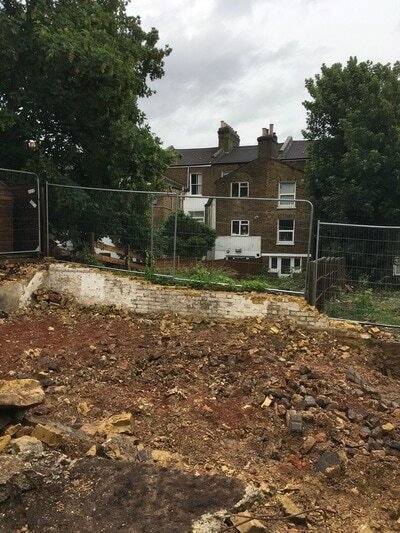 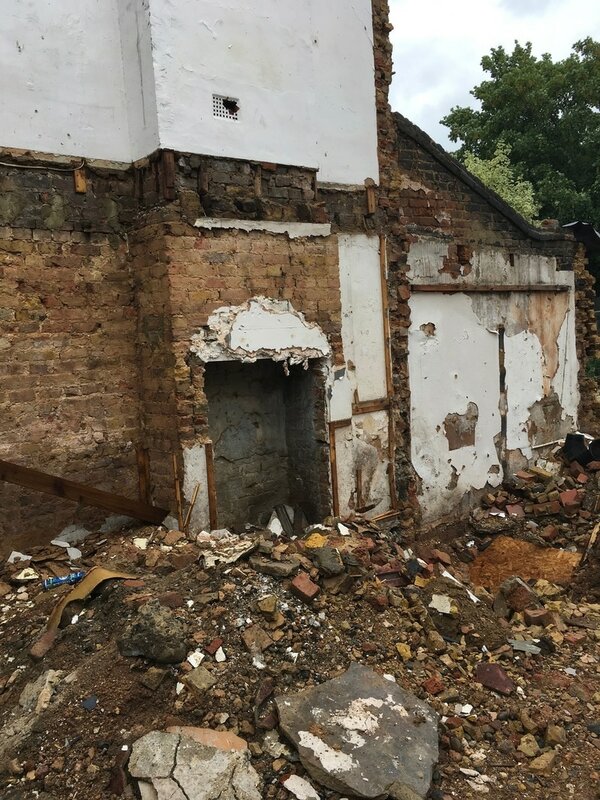 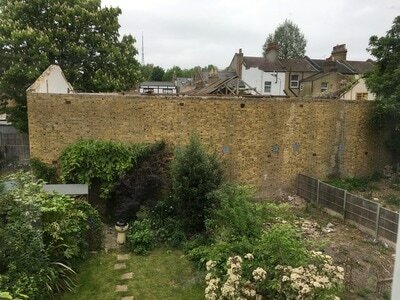 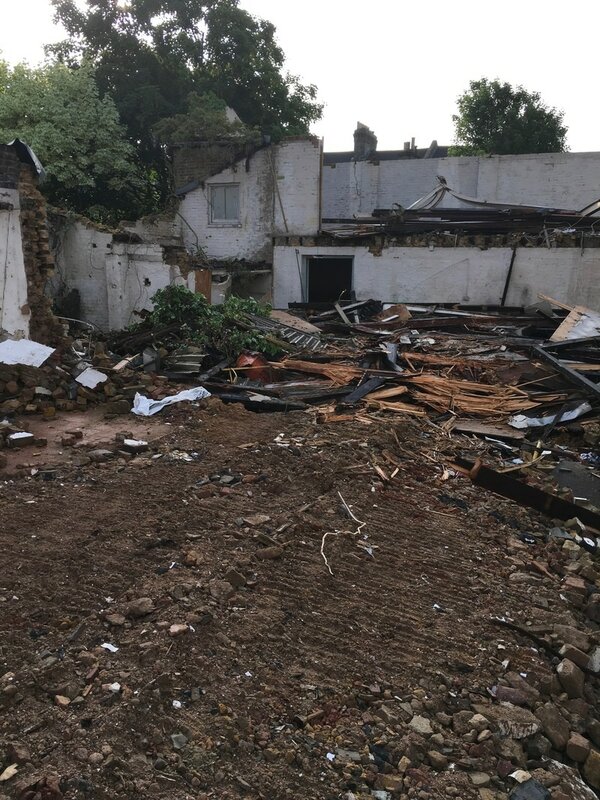 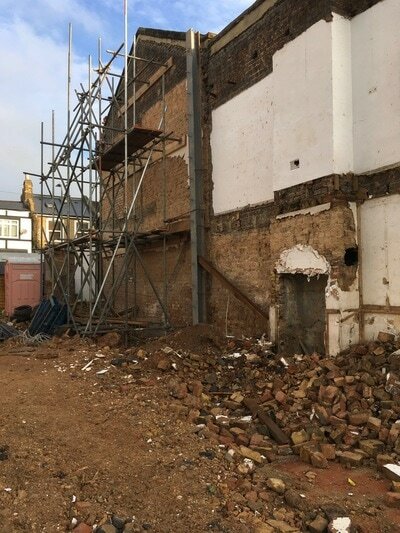 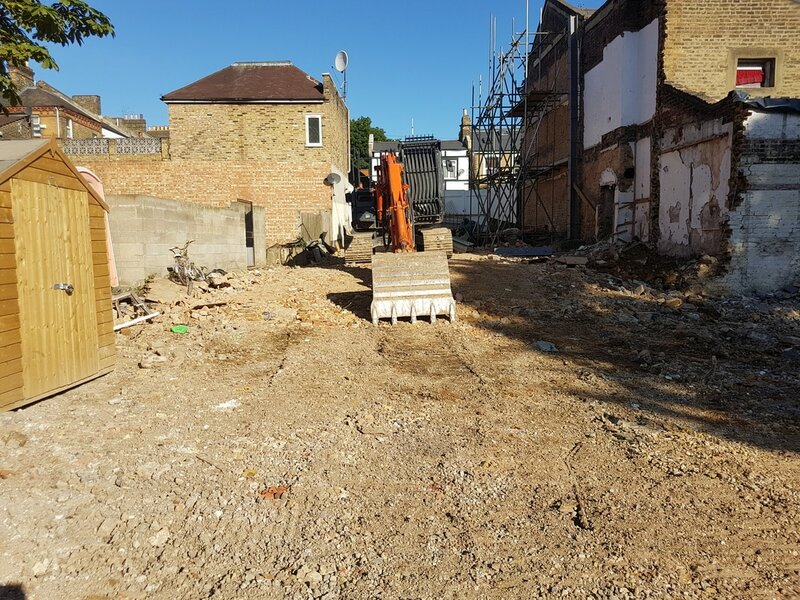 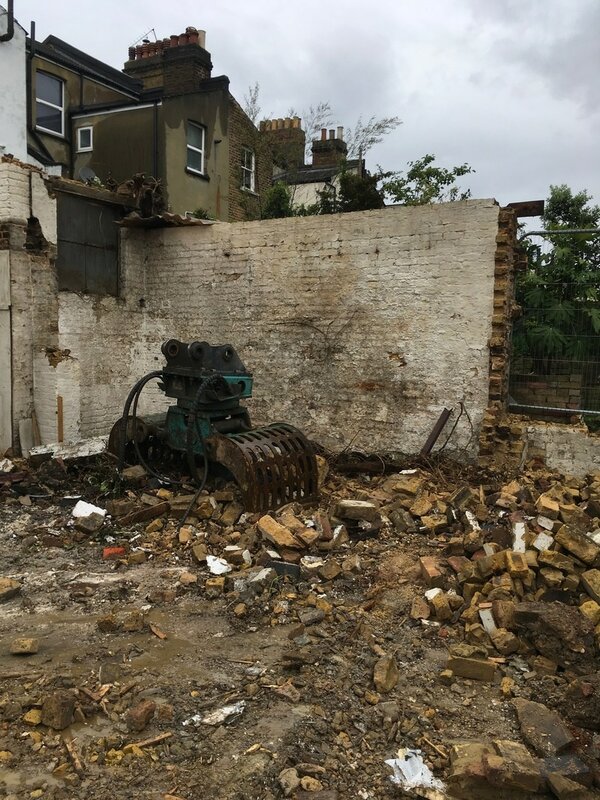 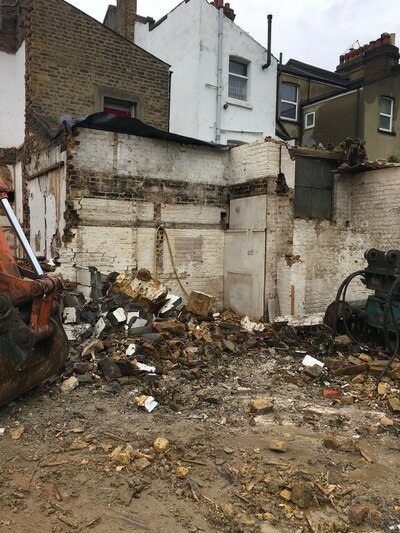 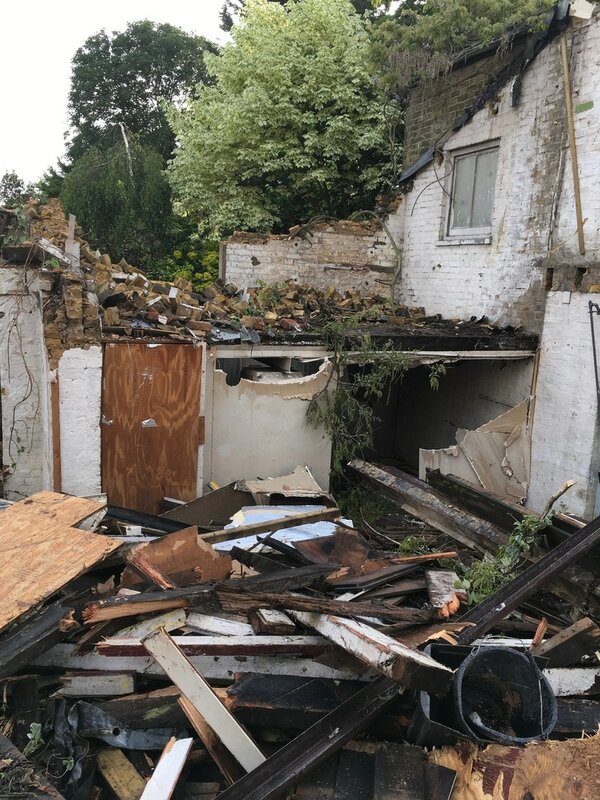 Works are well underway at our project in Penge, London having completed the first stage of demolishing an old industrial building located in-between houses on a busy residential street, and site clearance in preparation for the foundations of the new building to commence. 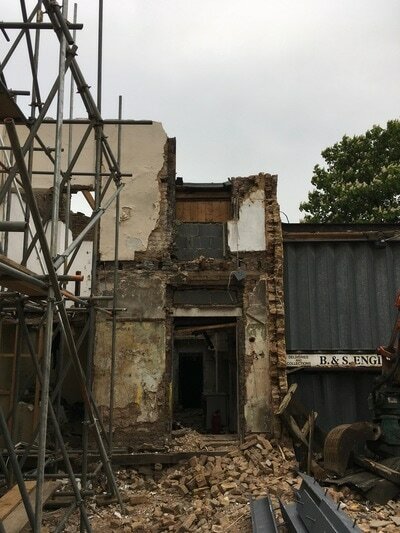 We have encountered a few, unexpected surprises so far, but thankfully, and due to the skills and expertise of our workers, the surprises are now only ‘stories to be told’. 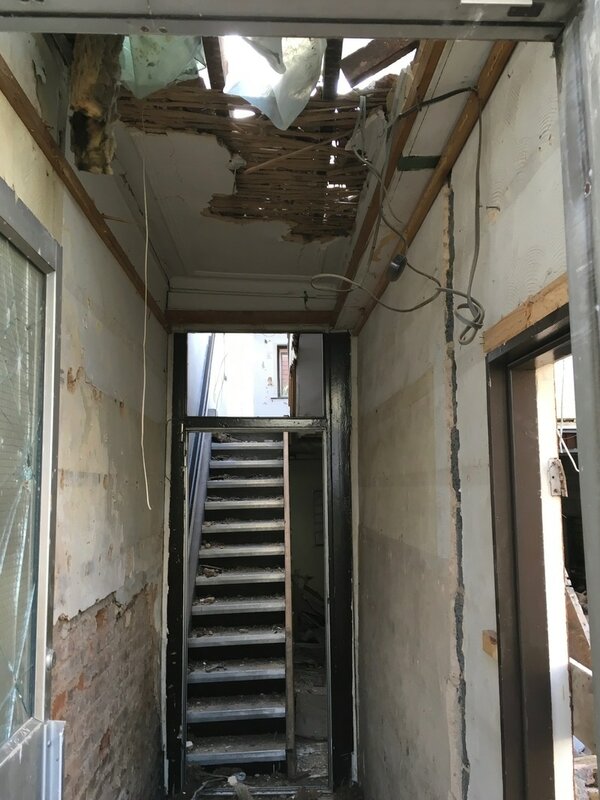 The first surprise was discovered by diligent site workers who identified material thought to be asbestos and that had not been identified in the original asbestos report. 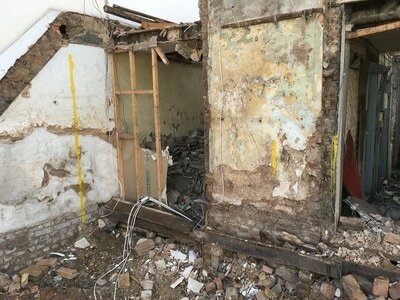 We had the material tested and it was confirmed that our workers’ suspicions were indeed, correct! The whole team at J Fuller Builders worked hard to ensure that the asbestos was safely removed by professional contractors with minimal delay to the project! Our biggest surprise so far has been the discovery of an unexploded WW2 bomb, identified, again by one of our diligent site workers. 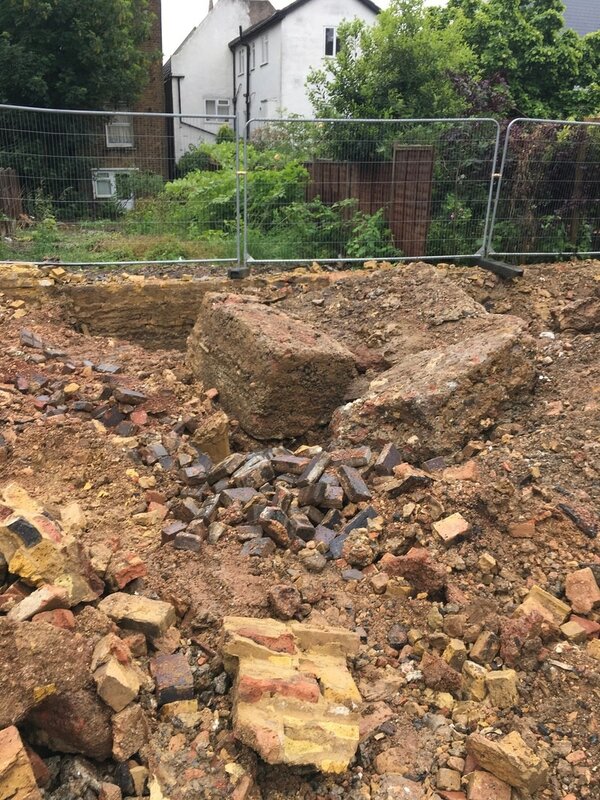 The bomb has lay dormant underneath the old factory building for over 70 years! The management team were contacted promptly by the site foreman in the early afternoon of June 20th when he found an object the size of a ‘lemonade bottle’ during the final stages of the demolition process and site clearance. Following a brief discussion between the site foreman and the management team, the emergency services were contacted. 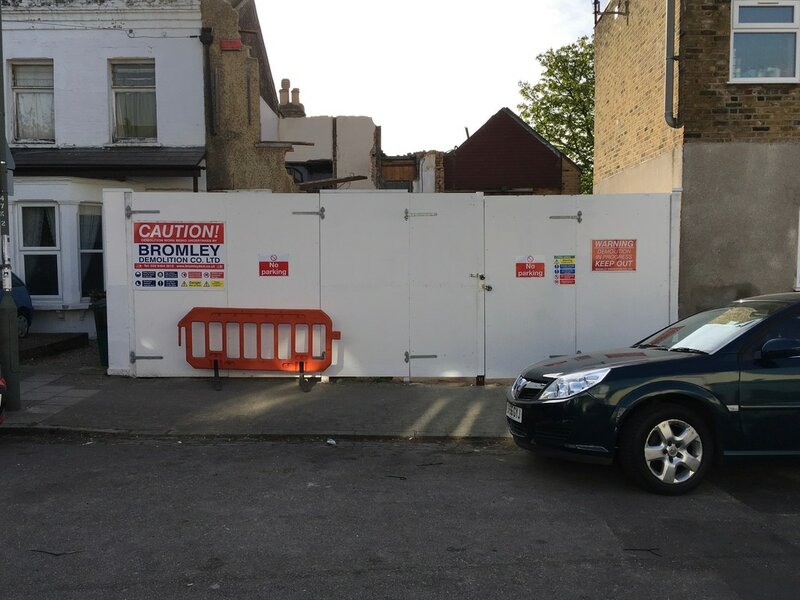 The events that unfolded not only attracted the local media but resulted in a temporary closure of the residential street involved, evacuation of local residential properties and local shops, closure of the local high street and more importantly for our workers, a long (paid) break from working on site on a beautiful sunny day! 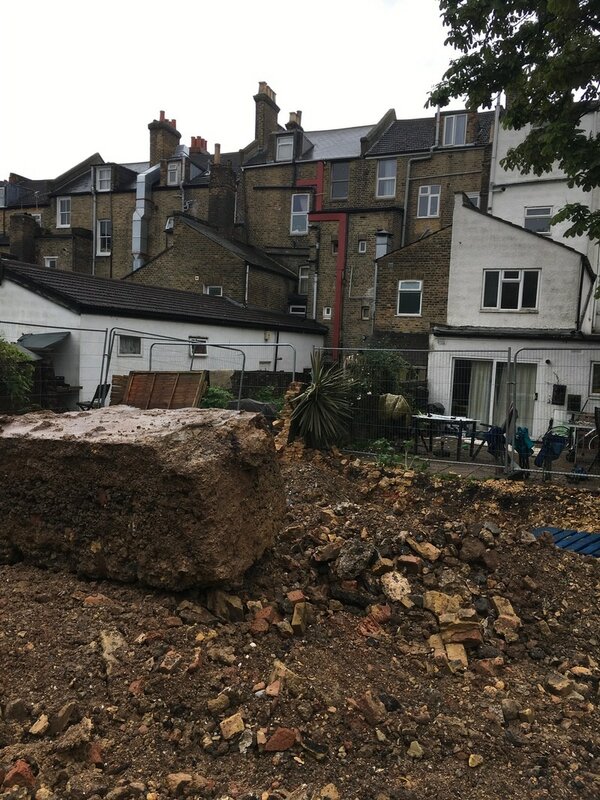 The unidentified non-flying object was quickly identified by ‘the bomb squad’ as an unexploded WW2 bomb and subsequently taken to a nearby park to be destroyed safely under controlled conditions. 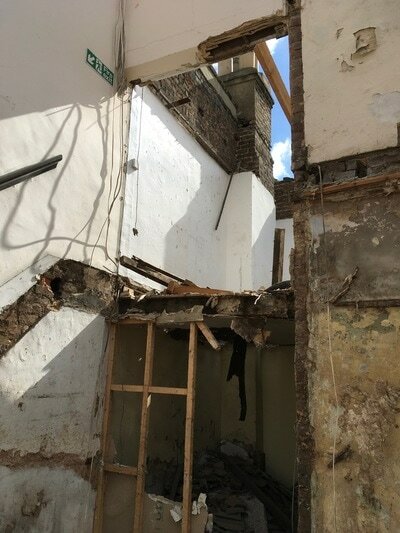 Unfortunately for the staff on site, works resumed the same day. 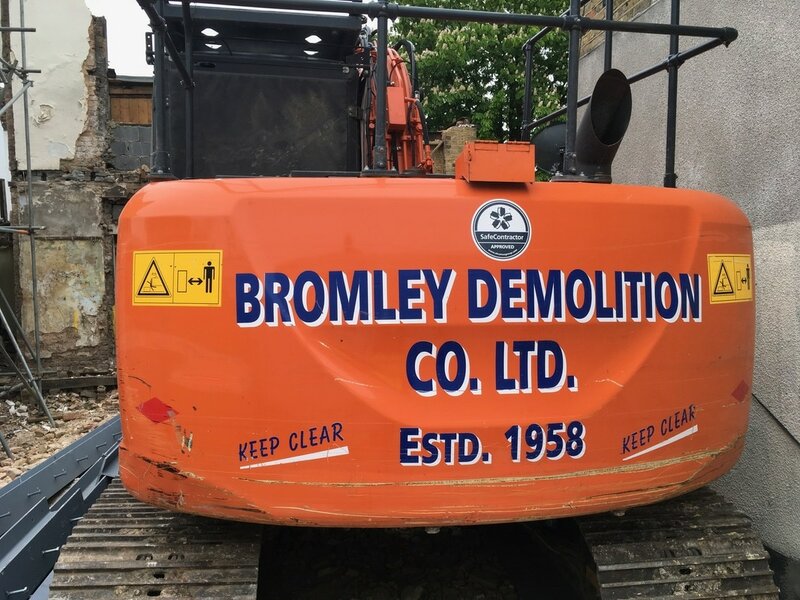 We gratefully thank our workers at Penge for their ‘savvy’ during both of these events, not only in protecting themselves but also the public and in addition, the free advertising brought about from the attraction by the local media! 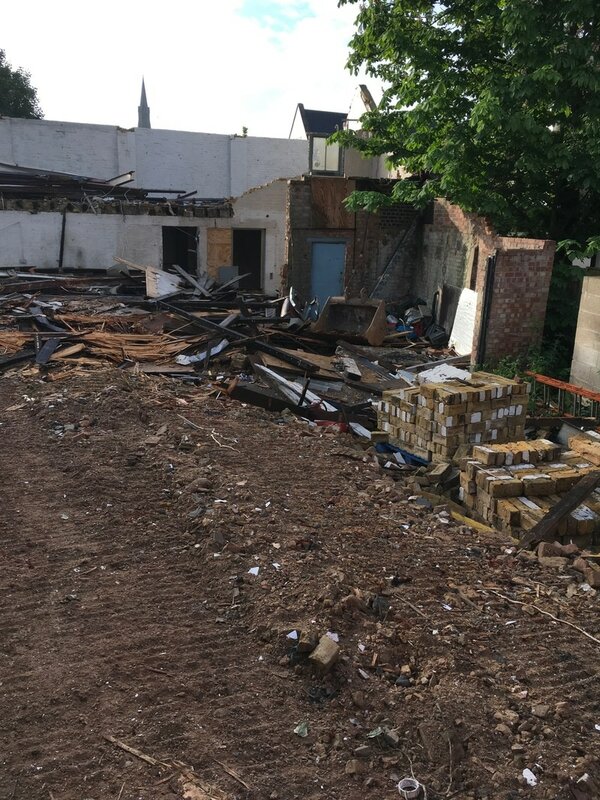 A pint for our workers is on us this weekend in appreciation! ​​​J Fuller Builders Limited is a registered company in England. 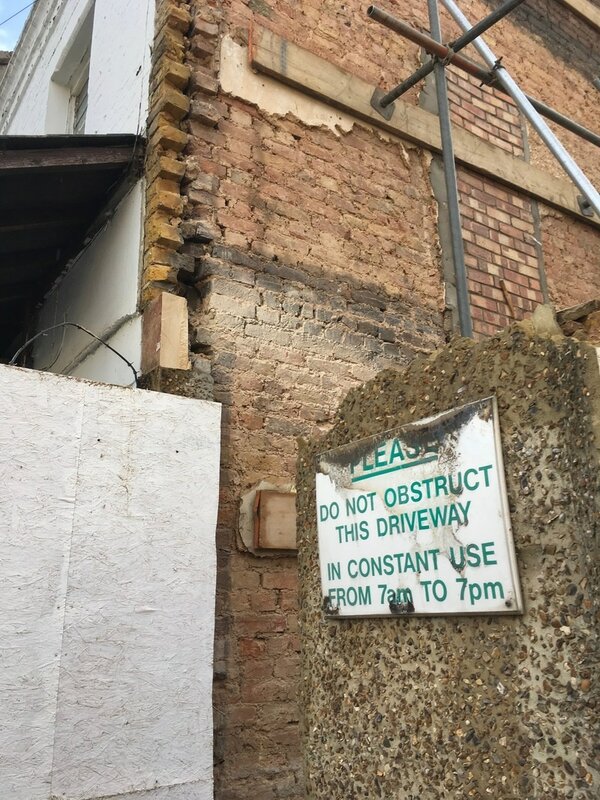 Copyright J Fuller Builders Limited 2016. All rights reserved.